You’re heading to Miami for Art Week and you are already overwhelmed. There’s a zillion fairs, opening, parties, and VIPVIP events, all just an Uber (X for expensive) drive away. How to choose the best use of your time? How to save as much coin as possible? How to support Baltimore artists while you’re there? 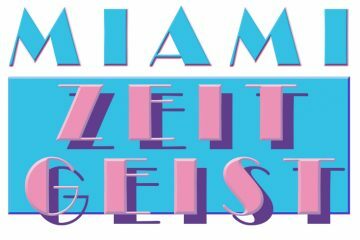 For just a few days, Miami will be the host to the international art world for Art Basel Miami Beach and Miami Art Week. 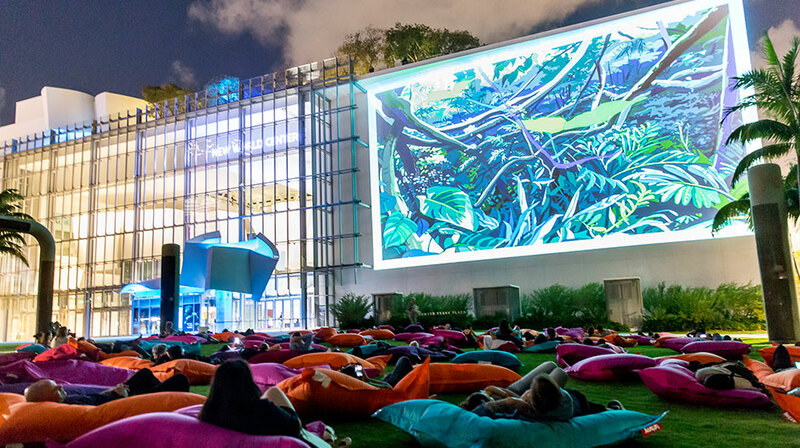 It’s too much to see and do it all, so we have a few suggestions for you in planning your itinerary, including some FREE programming and outdoor fun. 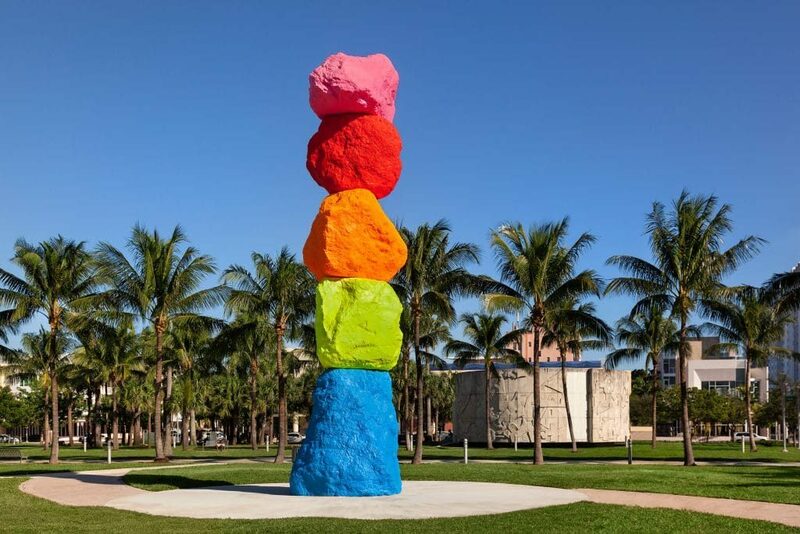 This special night will open with an evening performance program featuring Jim Shaw + the band D’red D’warf at Collins Park, Collins Avenue, between 21st and 22nd Streets, Miami Beach And here’s an additional MAP of all the outdoor sculpture on display for Art Basel. UNTITLED. 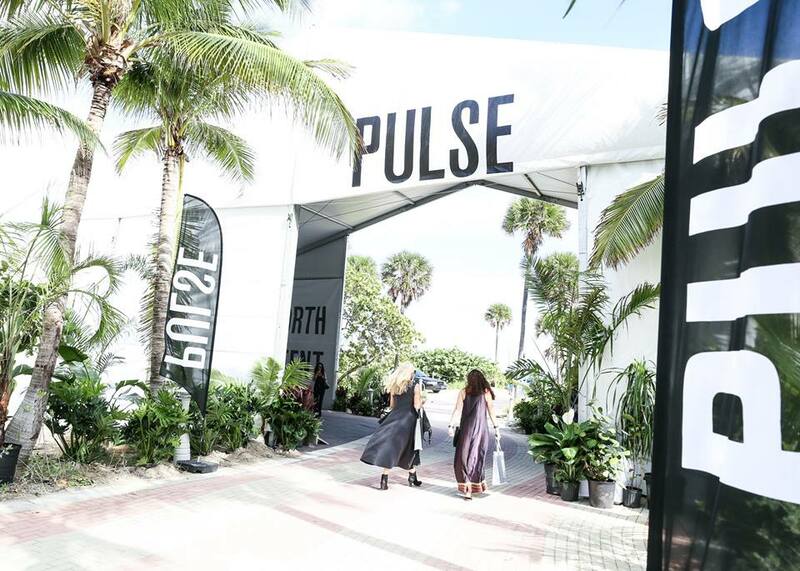 Located on the beach in a soaring white tent, this is the prettiest art fair and features work from commercial galleries, non-profits, and artist run spaces. It’s elegant and also friendly. Baltimore’s Amy Sherald will be exhibiting with Monique Meloche gallery, so stop by and say hi and check out paintings that will never see Baltimore again. 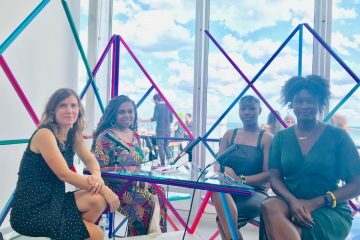 BmoreArt’s Cara Ober will be conducting on-site interviews at UNTITLED Radio, talking about art, Baltimore, artists, and collecting (Come have a glass of champagne with me at 4!). 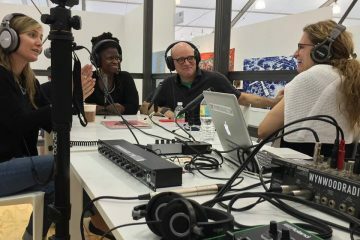 You can tune in from wherever you are, 3:00-4 pm, Dec 7 to 10, on Wynwood Radio. Guests include René Morales, curator at the Pérez Art Museum, Mera and Don Rubell, Collectors and Owners of the Lord Baltimore Hotel, and Sharon Louden, Author of Living and Sustaining a Creative Life with Zoë Charlton, and Tim Doud, Co-Directors of Baltimore’s |sindikit| exhibition space. Pulse. For artists on the cusp of a commercial career, this is a great fair to conduct gallery and market research. For young collectors, this is a great place to buy a first piece. Check out Baltimore-based Alex Ebstein with Victori+Mo Gallery. And, come out to celebrate at the Pulse Party on Friday night! Indian Beach Park, 4601 Collins Ave, Miami Beach, FL 33140. Art Miami / Context. 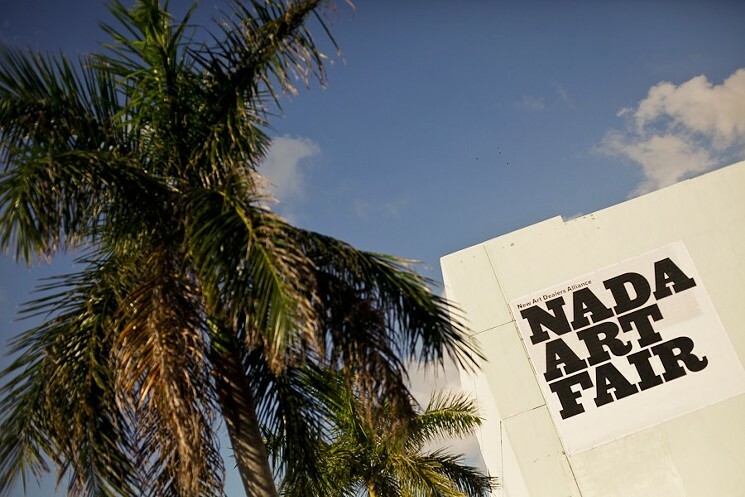 These side by side fairs are in Miami proper (not the beach) and are huge and sprawling. It’s a mixed bag but you’ll see familiar faces and artwork at booths from Baltimore’s Goya Contemporary and C. Grimaldis Gallery. And at NY-based Ethan Cohen Gallery’s Booth, check out the work of Baltimore-based Mina Cheon. One Miami Herald Plaza @NE 14th Street, Downtown Miami on Biscayne Bay between the Venetian and MacArthur Causeways. Baltimore-based painter June Culp is showing this year with Canada Gallery. This fair, back at the Ice Palace in Winwood, offers the best young work around. Definitely worth a visit. Ice Palace Studios, 1400 North Miami Avenue, Miami, FL 33136. The Fair. 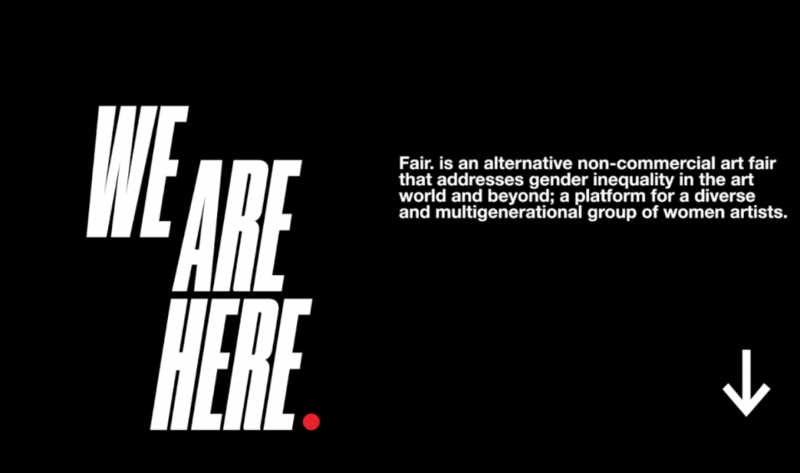 As in “fair market, fair play and fair trade” — this is NEW this year and potentially AWESOME! It features work by women artists and includes work by the Guerrilla Girls, Yoko Ono and Natalia Alfonso. Brickell City Centre, 81 SW 8th St (Level 4). PRIZM. Check out Baltimore-based painter Stephen Towns‘s work here! This fair’s mission is to promote the work of artists from Africa and global African Diaspora, who reflect global trends in contemporary art. You can purchase copies of the BmoreArt Journal of Art + Ideas: Issue 04 at PRIZM too! Mana Downtown, 145 East Flagler Street, Miami, FL. Satellite Art Show. This is the third-ish year for Satellite (it has also been called Artist-Run), an artist-centric fair in the slightly dilapidated Ocean Terrace Hotel. It’s like being in Baltimore! Although this year there are no Baltimore based galleries participating, I was excited to see the Homocats will have a booth! I want to buy their everything. 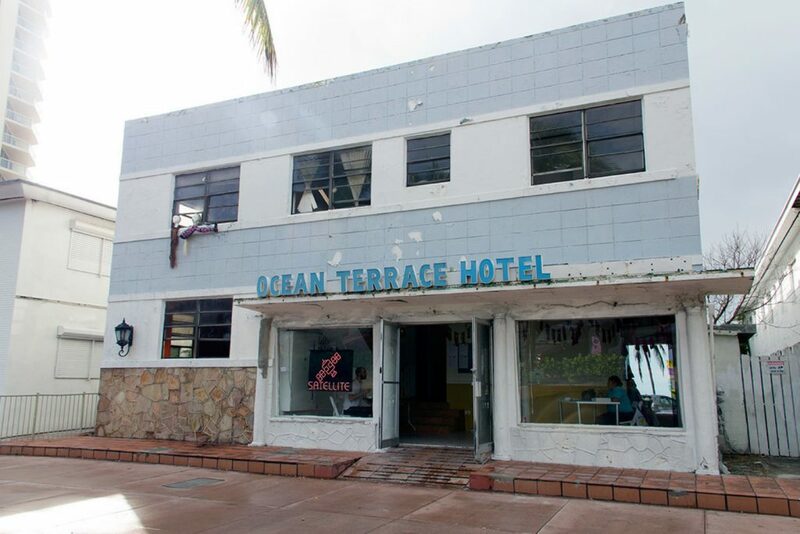 Ocean Terrace Hotel, 7410 Ocean Terrace, Miami Beach. 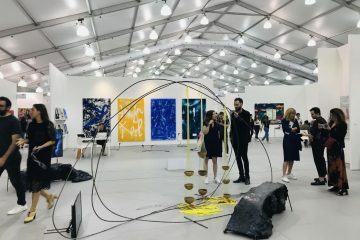 There are dozens more fairs you can visit, curated around medium, design, price points, but if you have to choose just a few, these are our top picks. In addition to fairs, Miami Art Week offers lots of other types of exhibits and programming – at local galleries, museums, non-profits, and art centers! It’s too much. Here are four that will be amazing. 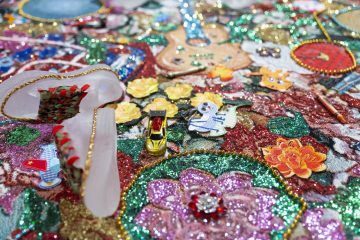 The Bass Museum, recently re-opened after major renovations, this museum is currently presenting the work of Mika Rottenberg, Ugo Rondinone and Pascal Marthine Tayou. 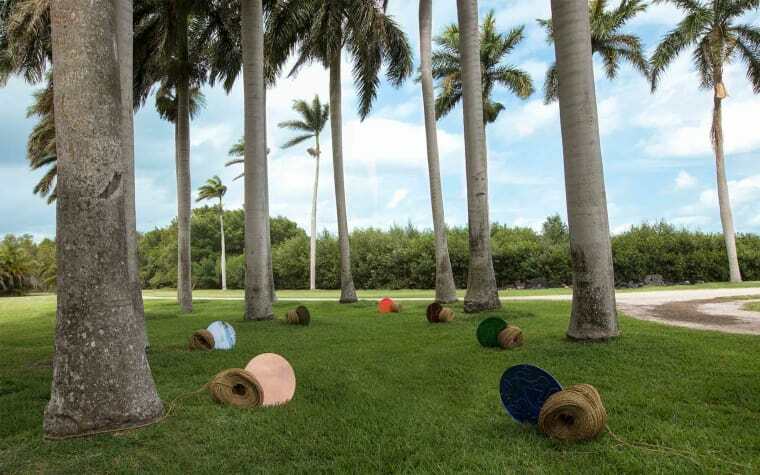 The Bass is located in Miami Beach next to Art Basel in the Convention Center, so take a stroll down the block and check out outdoor installations in between. Institute of Contemporary Art Miami. This is a brand new museum in the Design District that opened December 1. New exhibits feature Abigail DeVille outdoor in the sculpture garden, Chris Ofili, Rober Gober, and more. 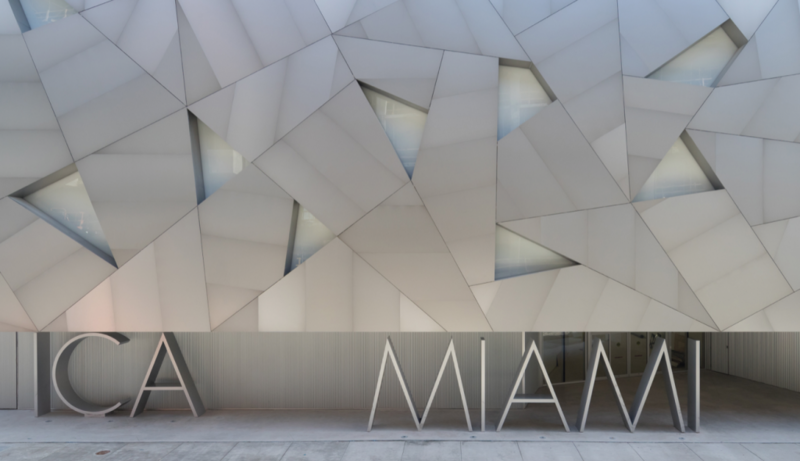 Perez Art Museum Miami. 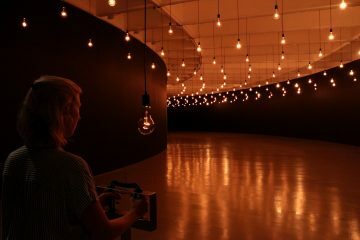 There are several new exhibits opening at PAMM, including Dara Friedman: Perfect Stranger, a mid-career survey of experimental films by the Miami-based German-born dancer, choreographer, and filmmaker. 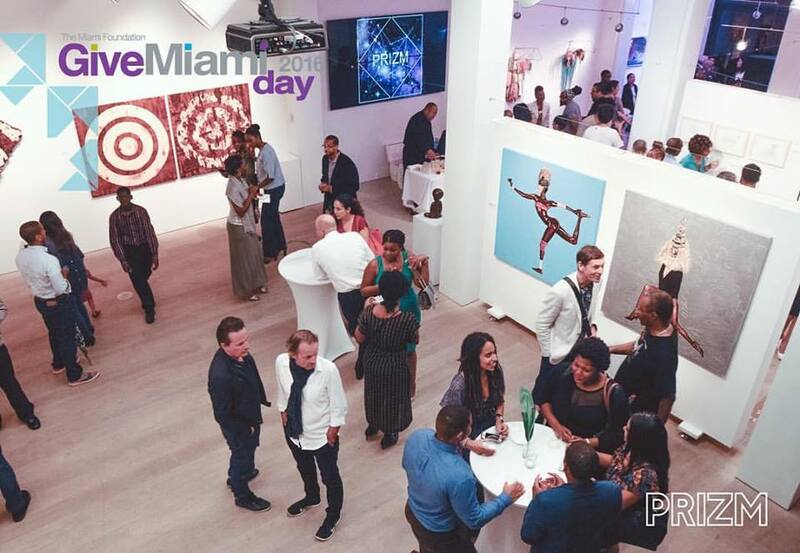 Special Event: Thursday, Dec 7: 9-Midnight: Pérez Art Museum Miami (PAMM) celebrates Miami Art Week with its signature Thursday night event. 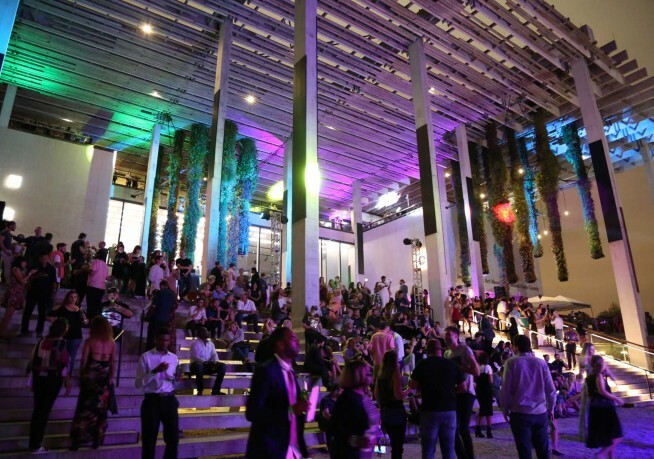 Taking over PAMM’s terrace overlooking Biscayne Bay, DJ Maseo of De La Soul will headline a one-night-only performance, featuring live music, libations, and more. The evening will also feature a performance by Afrobeats musician Young Paris, music by heavy band Holly Hunt, and spoken word by poet Aja Monet. 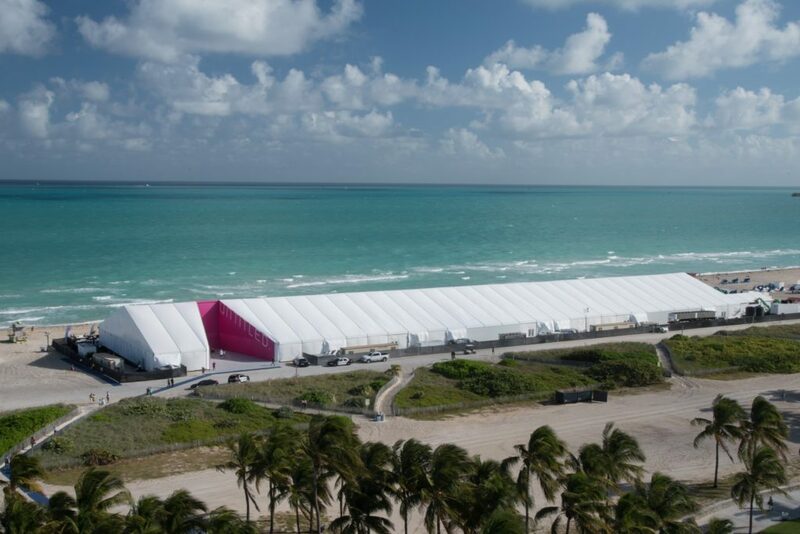 By invitation only: Open to PAMM Sustaining and above level members, Art Miami, and Art Basel Miami Beach VIP cardholders. The Rubell Collection‘s Still Human exhibition is, as usual, perfect for this time in history. 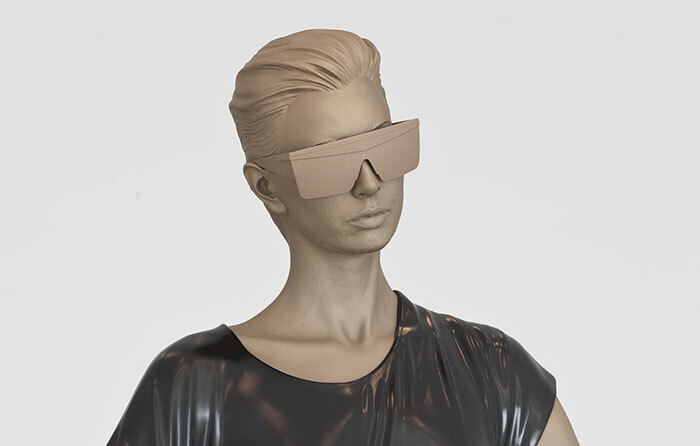 It includes works by artists such as Ed Atkins, Simon Denny, Cécile B. Evans, Isa Genzken, Josh Kline, Jon Rafman, Charles Ray, Frances Stark, Hito Steyerl, Hank Willis Thomas and Anicka Yi. 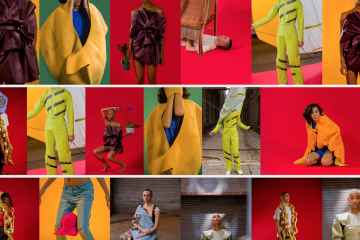 The artist-in-residence program features Allison Zuckerman: Stranger in Paradise exhibition. Opening is December 6! Follow our adventures on Facebook & Instagram for daily updates. See you in Miami!